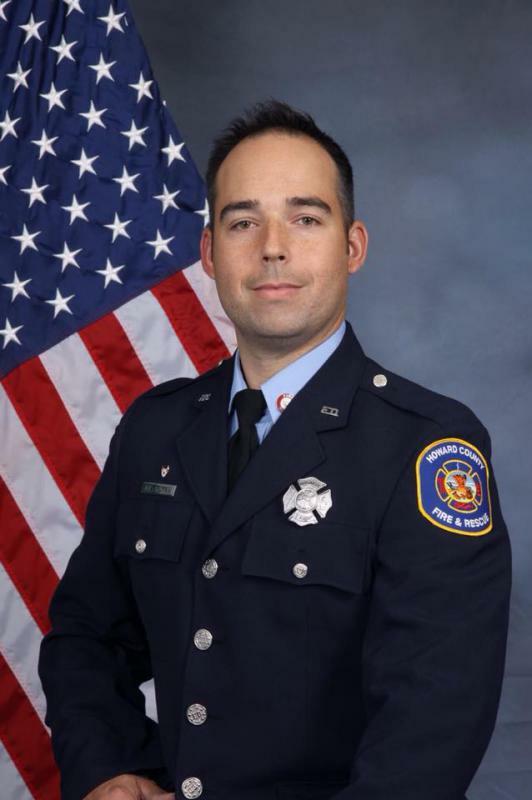 The Mount Airy Volunteer Fire Company officers and members express our sincere condolences to the Howard County Fire Service personnel and the family of FF Nathan Flynn. FF Flynn was killed in the line of duty on a house fire in the 7000 block of Woodscape Drive in Clarksville early in the morning of July 23. FF Flynn was also a volunteer at Susquehanna Hose Company in Harford County and we send our condolences to them as well. We stand ready to support our brother and sister firefighters of Howard County and Susquehanna Hose Company in any way we can. Thank you for your service sir. Prayers and blessings to you and your family.